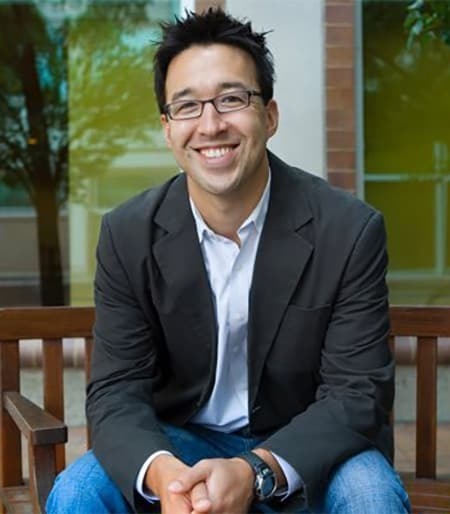 Jordan Matsudaira is an education and labor economist interested in identifying the most cost-effective interventions to improve social mobility. His research ranges from investigating the impact of bilingual education programs on the educational and economic outcomes of the children of immigrants, to the effects of emerging accountability efforts in higher education, to the impact of unionization on teacher and student outcomes in charter schools, to studying long-run impacts of the social safety net on the economic well-being of both program participants and their children. He is also studying how to best measure the outputs of institutions of higher education, the impact of providing prospective students with institution performance information on college choice, and the functioning of the federal financial aid system. Jordan holds a Ph.D. in Economics and Public Policy from the University of Michigan, and was a Robert Wood Johnson Post-doctoral Fellow in Health Policy Research at University of California, Berkeley before coming to Cornell. From 2013 to 2015 he was on leave from Cornell on President Obama's Council of Economic Advisers, serving as Chief Economist. In the Administration he worked on a variety of labor and education policies, including Gainful Employment regulations of for-profit colleges and an expansion of the Federal overtime protections in the Fair Labor Standards Act, and led the technical development of the College Scorecard. How heterogeneous are the returns to college across institutions, and what is the best type of information that can be provided to prospective students to help them make the best choices? Does complexity in the financial aid application process undermine the impact of Pell grants on college access and success? What impact does federal financial aid have on college access, completion, and post-graduation outcomes (e.g., earnings, family formation, etc.)? Do immigration enforcement activities reduce the chance of being hired for Hispanic workers?